Modern Rustic is the new hot décor on the block, and what’s not to love? The antique charm and classic lines coupled with modern amenities can be a beautiful combination when designed properly into a room. Bringing the Midwest feel of a farmhouse or the classic lines of a Southern manor, Modern Rustic gives new life to old antiques and can open the door to new possibilities. Even though the creator of Modern Rustic published his first works in late 2000, the trend did not reach a wide audience until almost 10 years later. Stylists and homeowners alike are drawn to the style because it allows newer modernized amenities to be mixed into the original charm of rustic décor. 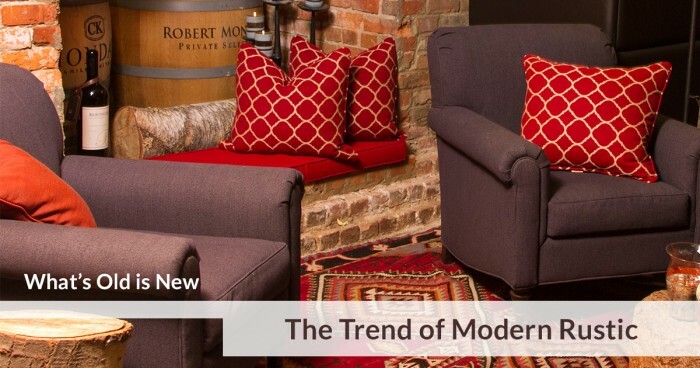 Modern Rustic gives us the chance to breathe new life into aging or loved furniture by replacing outdated or worn out fabrics with fresh new fabrics. Altering the cushion on an old couch or the pillows on a reading-nook lounge chair will revitalize not only the piece of furniture, but can give the whole room a brand new feel. 1. Incredibly Natural Feel. Warm earthtones and natural fabrics welcome you into a beautiful room. 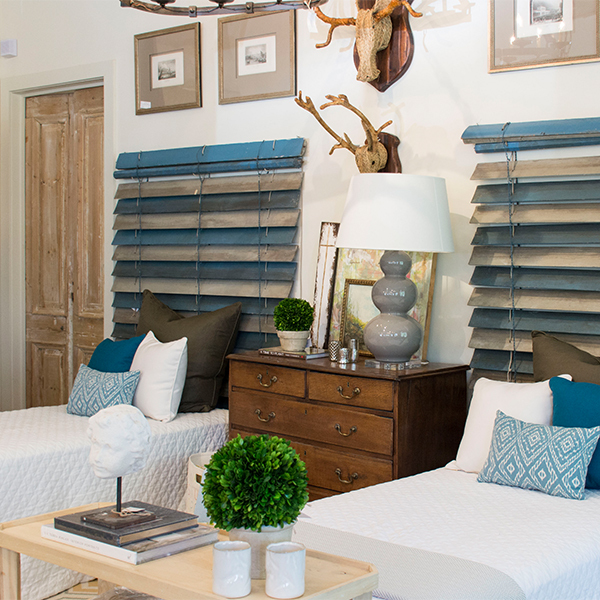 Soft linens, burlap or jute, and even animal hides all bring the rustic feel of a cabin or farmhouse. While still paired with sleek modern lines, they can turn your bed into an eye-catching centerpiece instead of something you just sleep on every night. 2. Charm-Filled Antiques. Rustic Modern hinges on your ability to take your favorite old piece and spruce up its look with something completely new. 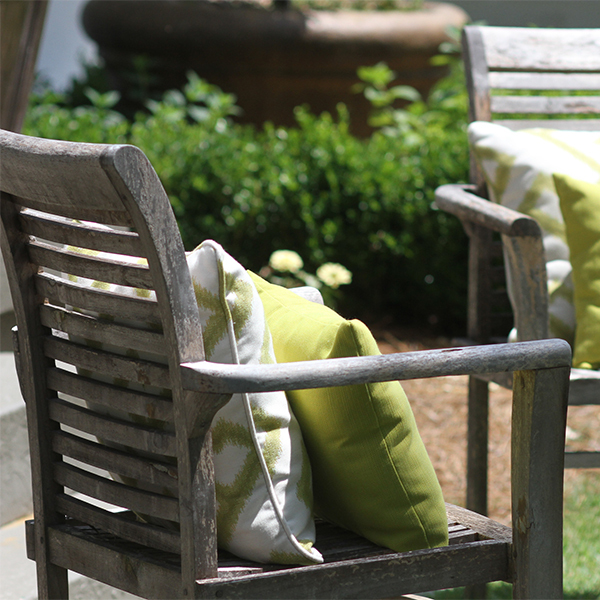 Reupholstering a loved lounge chair or replacing cushions on a worn couch gives new life to otherwise outdated furniture. 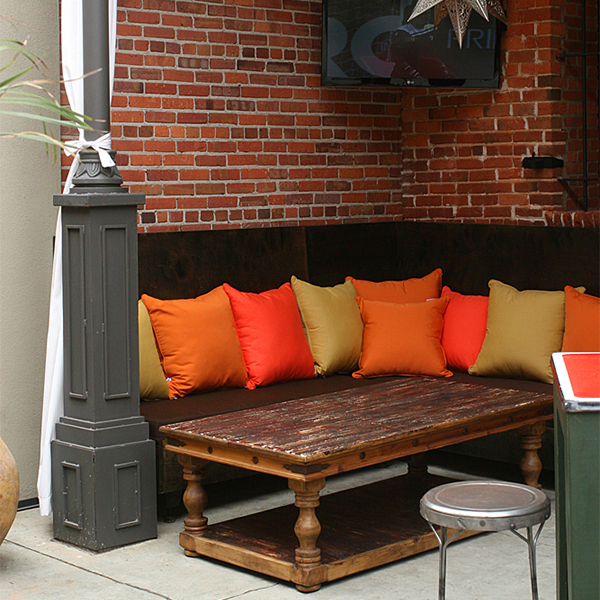 Complementing solid colors with any wood, stone, or iron furniture will give you the look you’re after. 3. Embracing History. Every antique has a story and revitalizing the fabrics on your family kitchen chairs or stools can keep that tale turning. Being able to remark about where each item in your room came from and what it means to you lends a lot to the beauty of your home. From the table where you used to play cards with your grandparents to the window seat where your mom used to read you stories, every piece of furniture deserves a little more time. 4. Cost-Effective Solutions. Buying new furniture can be expensive, but giving a well- loved chair a new facelift can be incredibly rewarding while staying light on your wallet. Keeping costs down is one of the biggest goals of redesigns, so leveraging any existing furniture you have can be invaluable. 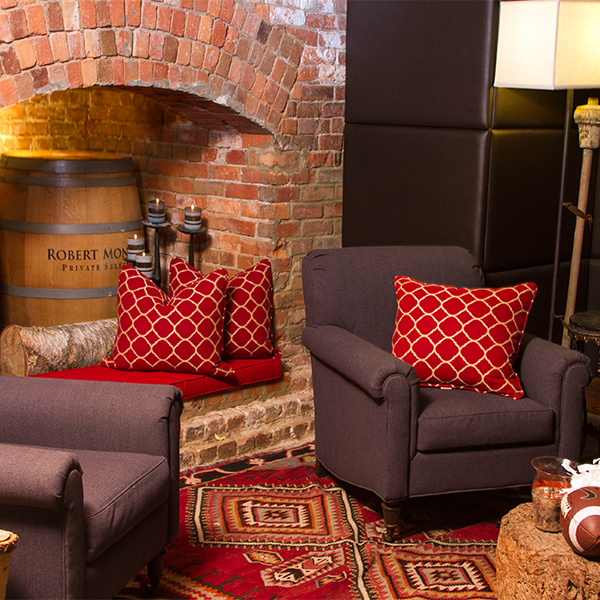 Quick pro-tip: sleek, simple throw pillows add warmth to any lived-in chair! 5. Definitely Not Cookie Cutter! In the age of compressed wood furniture and big box retailers, it can be an amazing feeling having your home stand out from the crowd. Finding one-of-a-kind décor that can be given a new lease on life can give your rooms unique appeal. Be sure to DIY revitalize that unique piece to keep those redesign costs low! The Modern Rustic style is almost universal, as long as you can embrace the character of your home. In case you’re struggling, we have a few tips that can help! Natural fabrics like linen or hides, solid natural or earth-tone color schemes, leaning into architectural cues, and embracing raw wood and stone are all great ways to bring out the warmth and openness of an antique piece of furniture, while slightly modernizing the look and feel. 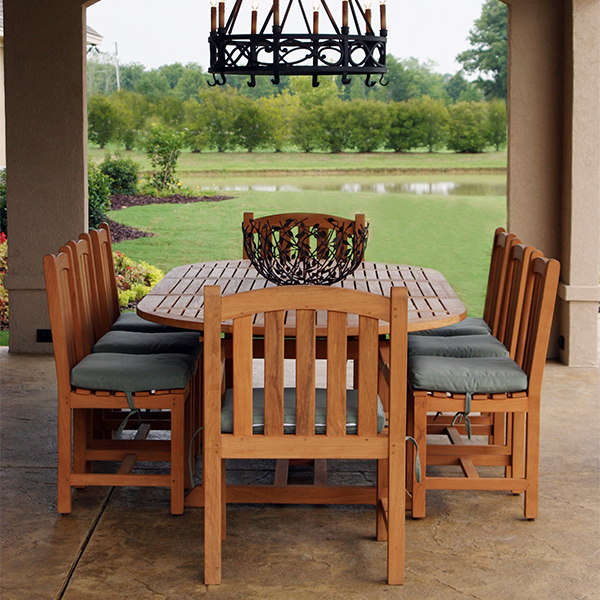 Modern Rustic is a timeless style that can be incredibly welcoming when done properly. Giving antiques and old cushions a facelift with modern touches and styles can save you money, add character to your rooms, and make you stand out.